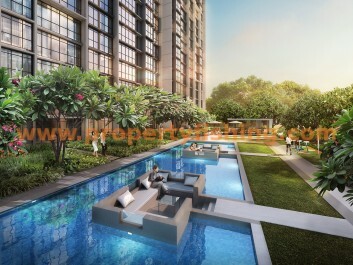 Symphony Suites is an affordable new condo in Yishun, within 1km to Yishun MRT station, bus interchange and Northpoint Shopping Centre. 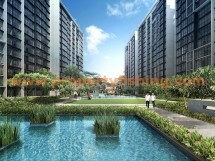 A shuttle bus service to Yishun MRT will be provided free for 1 year. 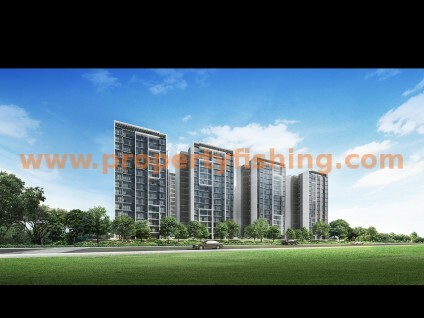 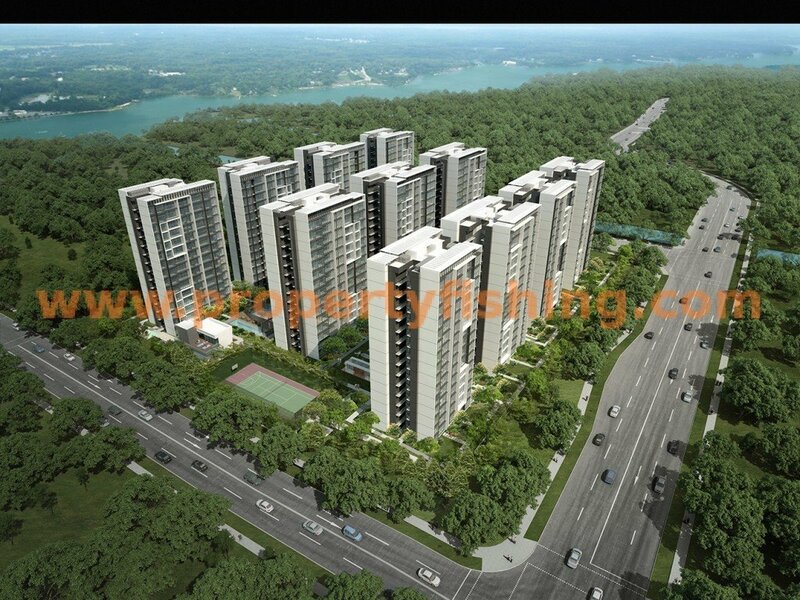 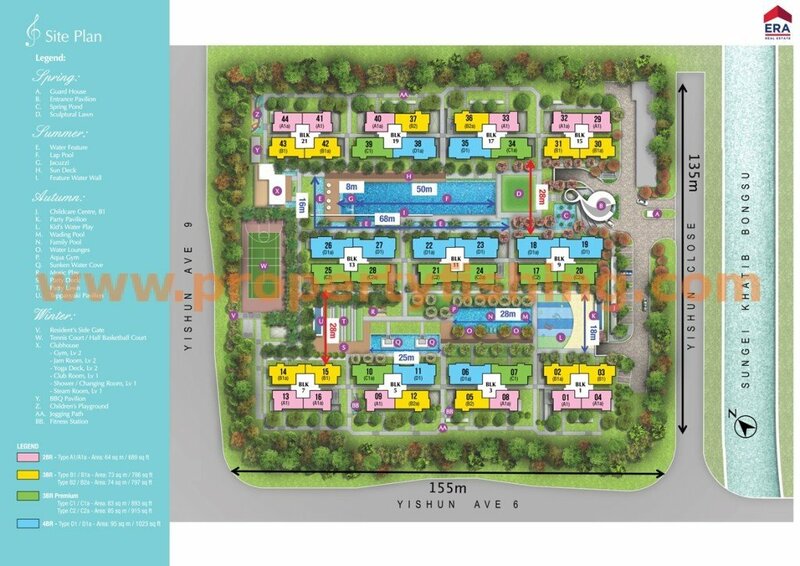 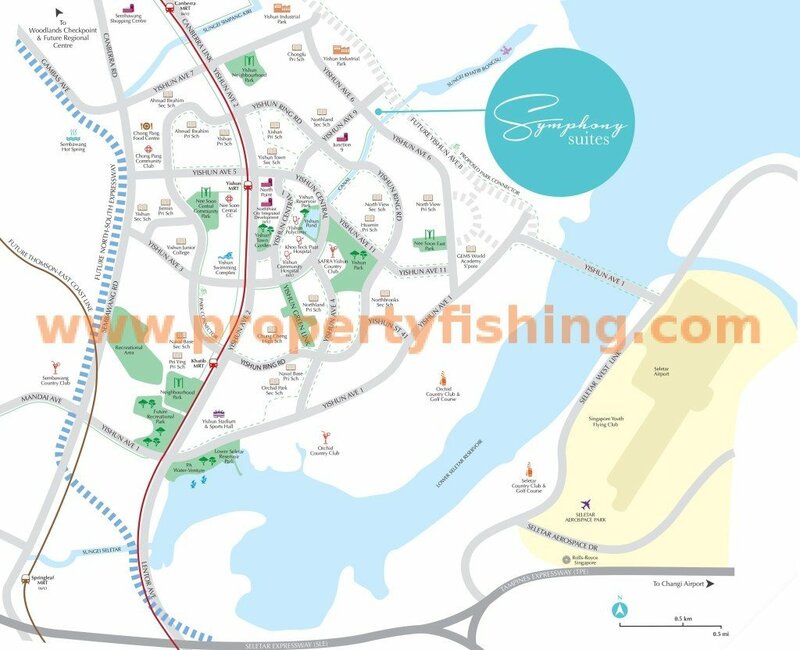 Situated next to Sungei Khatib Bongsu, two thirds of all units will enjoy water views. 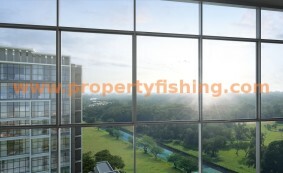 Units have no balconies, along with efficient layouts and a design that allows flexibility in customisation. 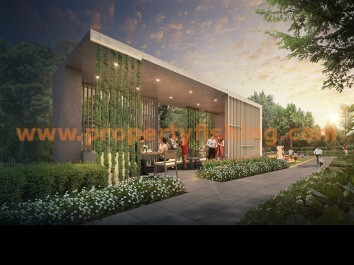 Teppanyaki Pavilion, Jogging Path, Tennis Court/ Half Basketball Court, Clubhouse, Gym, Jam Room, Shower/Changing Room, Steam Room, Children’s Playground, BBQ Pavilion, Water Lounges, and Jacuzzi. 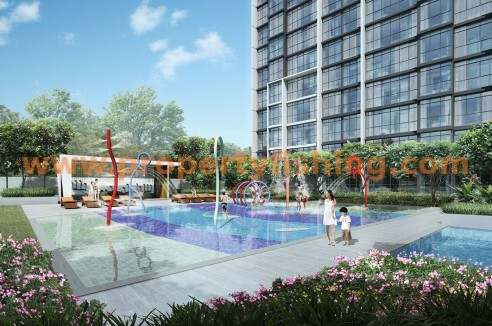 There is also a childcare centre within the development – great for busy families with young children. Many good schools are located nearby, including Chung Cheng High (Yishun), Chongfu Primary, Xishan Primary, Huamin Primary, Jiemin Primary, Northland Primary/Secondary, Ahmad Ibrahim Primary/Secondary, North View Primary/Secondary, Yishun Town Secondary, and G.E.M.S International School.